Apple may have gone off course with it’s beta schedule for iOS 7, but it’s certainly back on track following their iPhone event where they unveiled their new iPhone 5S and iPhone 5C handsets. First a massive security breach forced the Apple dev center offline for a week, which clearly delayed things. Then Apple issued iOS 7 Beta 6 last thursday which took everyone a bit by surprise, but that was to fix a big bug for iTunes in the Cloud. That ended up being the last Beta that developers would see, and following the announcement of the new devices, iOS 7 Gold Master build has been made available for download. It’s compatible devices are shown as iPhone, iPad, iPad mini and iPod touch models, and this is the final build before iOS 7 gets released to the public. 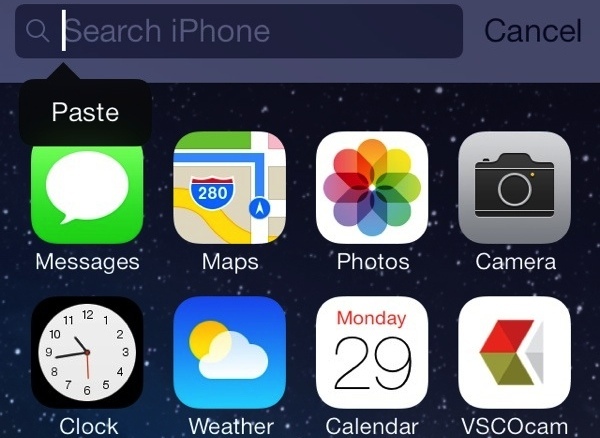 iOS 7 Gold Master is identical to the final release Apple publish to the public, so no more changes should be expected. Downloading iOS 7 GM must be done through the iOS Dev Center, where the IPSW file can be found and installed directly through iTunes. There is currently no OTA (over-the-air) update available to update from iOS 7 beta 6 to the GM build and there probably won’t be. Therefore users are advised to download the IPSW file manually and do a clean install of iOS 7 Gold Master through iTunes. 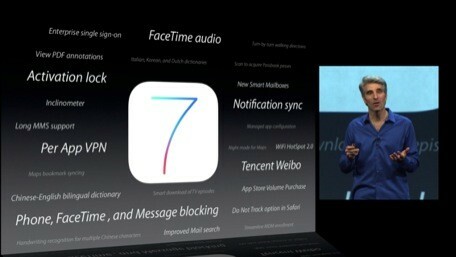 For those public users without Dev Centre access, iOS 7 will be publicly available on September 18th as a free download. And if you’re purchasing a new iPhone 5C or iPhone 5S, iOS 7 will be pre-installed on those devices.